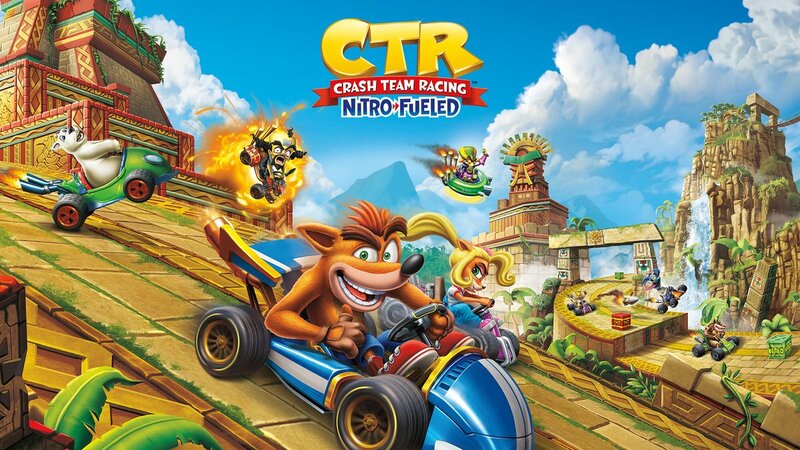 Activision has unveiled new cover art for Crash Team Racing Nitro-Fueled. What you see in the image above will be used on the packaged version at retail. Crash Team Racing Nitro-Fueled is slated for June 21. 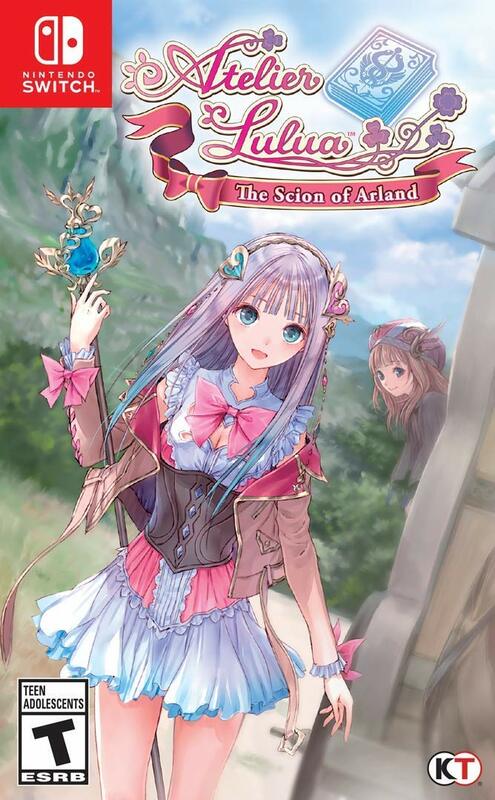 Amazon has posted the final western boxart for Atelier Lulua: The Scion of Arland. Get a look at the packaging image above. If you’re interested in pre-ordering Atelier Lulua, you can do so on Amazon here. Edna & Harvey: The Breakout Remake 10th Anniversary Edition was announced for Switch last August. The game has now popped up on Amazon Germany, alongside the game’s boxart. That’s not all for the series. 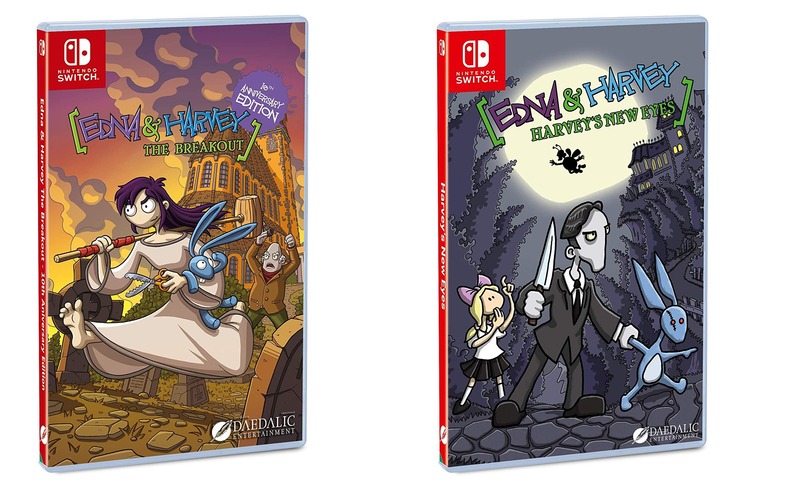 Based on another listing from Amazon Germany, Edna & Harvey: Harvey’s New Eyes is also coming to Switch. 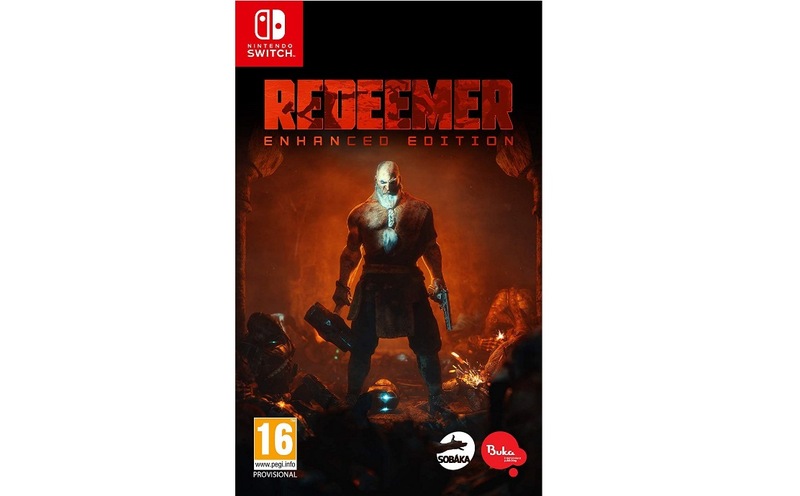 A physical version of Redeemer: Enhanced Edition was announced for Switch last month. Now thanks to Amazon UK we have a look at the boxart. Check out the packaging image above. Redeemer: Enhanced Edition can be pre-ordered on Amazon UK here. Square Enix has unveiled the reversible cover for Final Fantasy XII: The Zodiac Age. 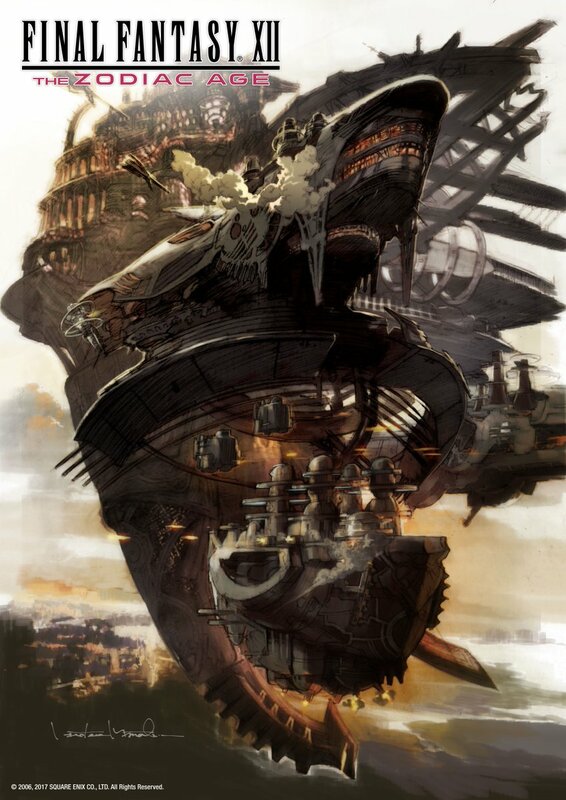 We have a look at the design above, which was created by art director Hideo Minaba. Final Fantasy XII: The Zodiac Age launches for Switch on April 30. 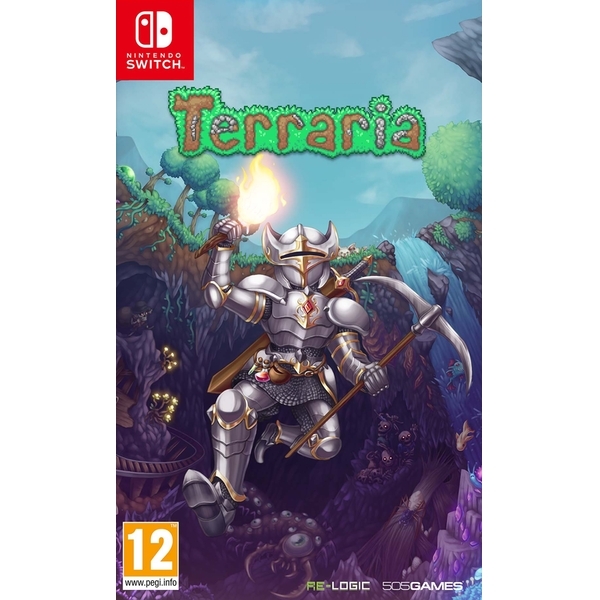 European retailer shop4megastore has posted the boxart for Terraria on Switch. Have a look at the packaging image above. Thanks to JPSWITCHMANIA for the tip. Amazon has posted the North American boxart for Resident Evil Origins Collection. We’ve attached the packaging image above. 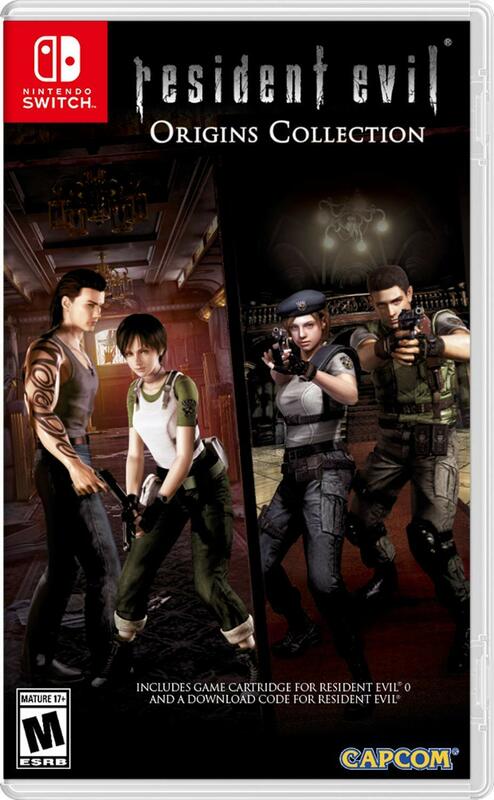 As stated on the boxart, Resident Evil Origins Collection only includes Resident Evil 0 on the cartridge. Resident Evil is available as a download code. 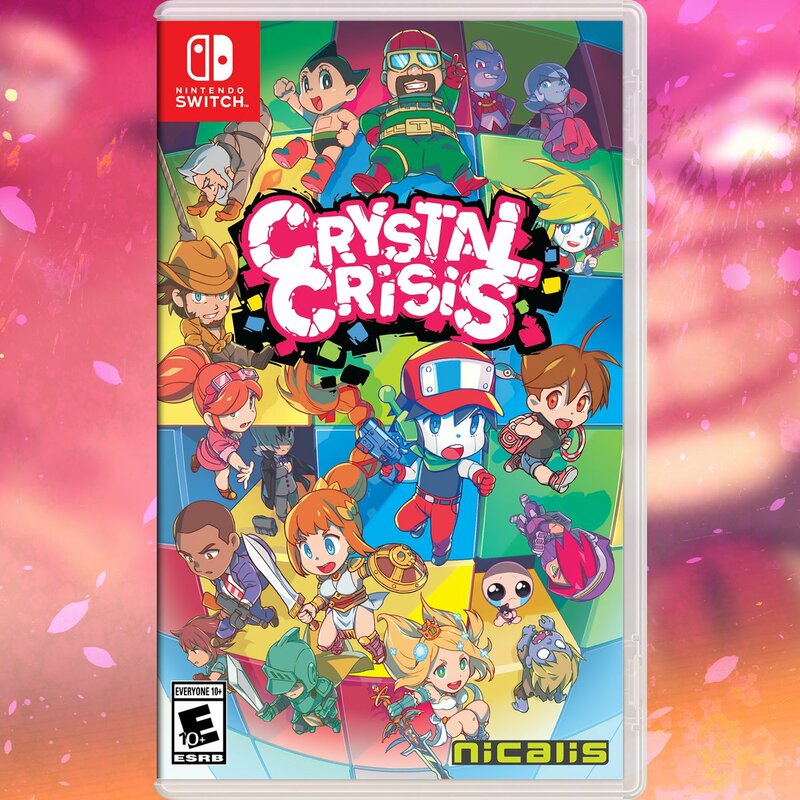 Nicalis has revealed an updated, final boxart for Crystal Crisis. 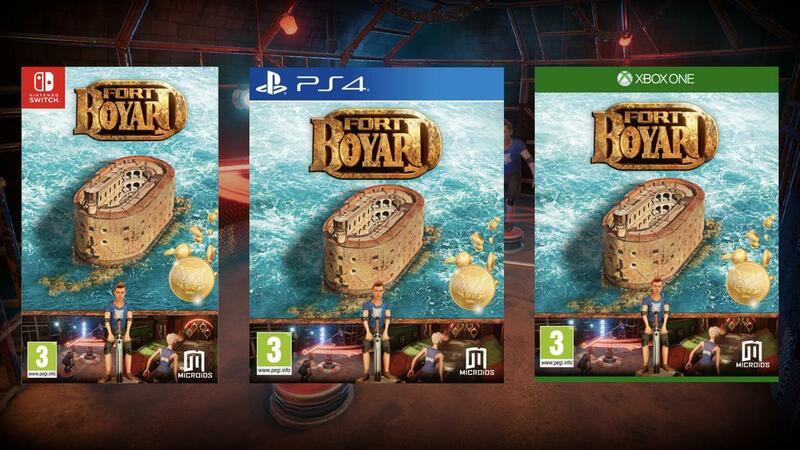 Have a look at the new packaging image above. Crystal Crisis launches on May 23. In case you missed it, read our interview with Nicalis here. 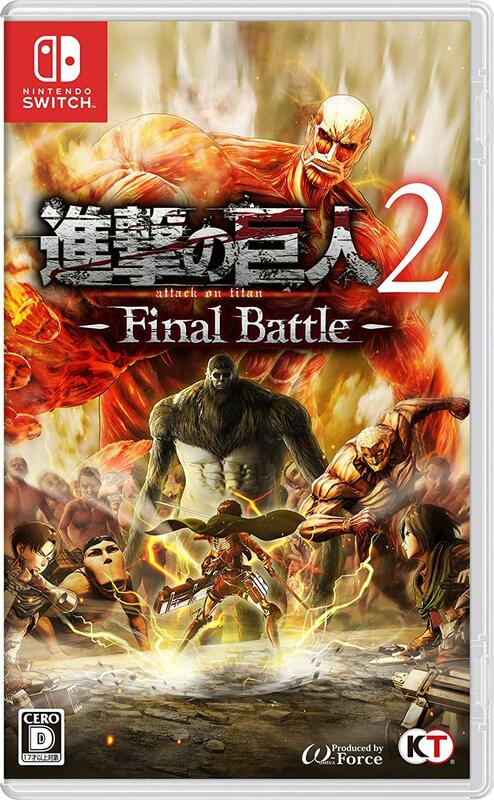 Thanks to Amazon Japan, we now have a look at the Japanese boxart for Attack on Titan 2. Get a look at the packaging image above. Attack on Titan 2 is due out on July 4 in Japan, and the rest of the world one day later.